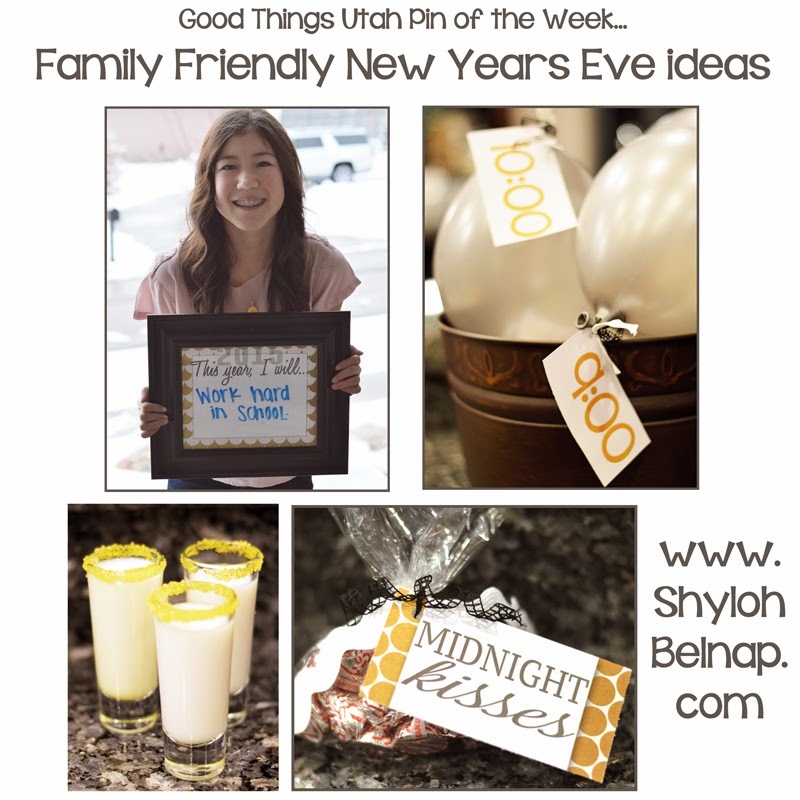 New Years Eve is here and it is always a creative adventure to find ways to entertain a family when little ones are around. 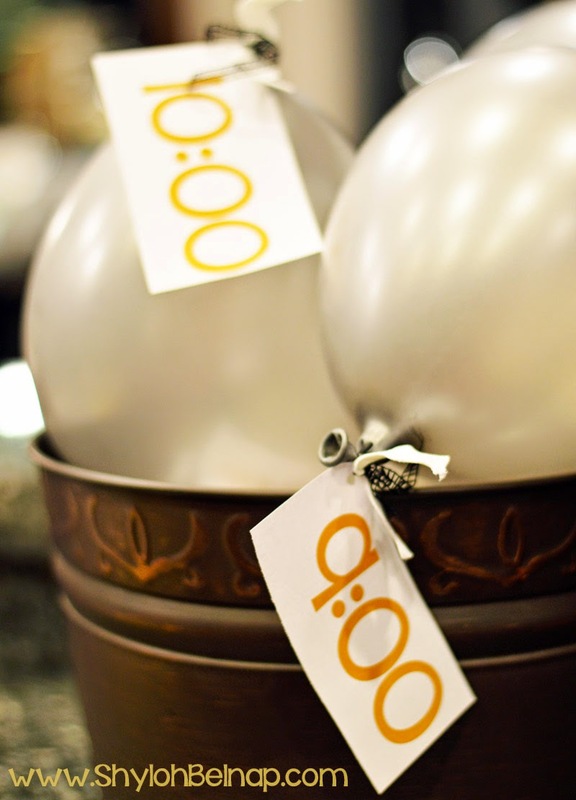 Here are some fun ideas you might love to use for your own party! 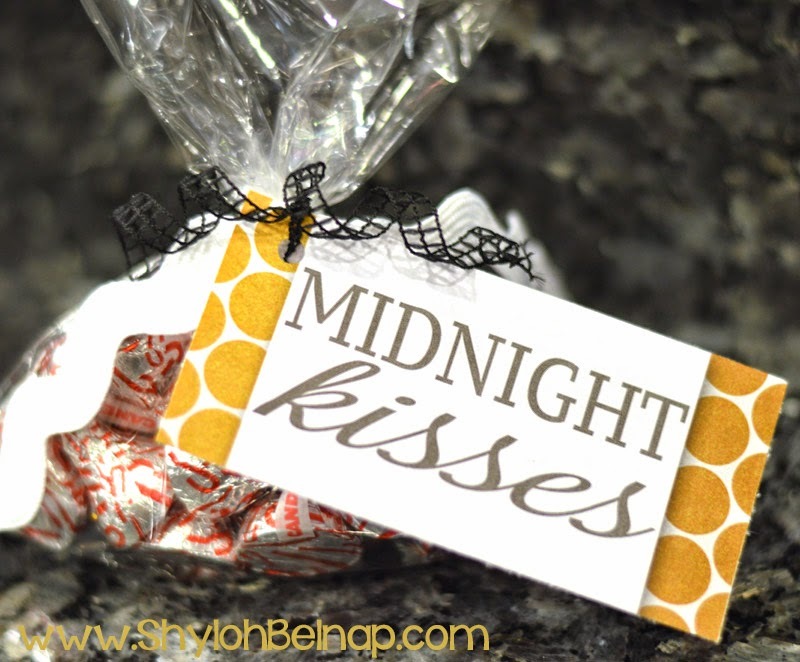 It cracks me up, but the idea of a midnight kiss is the GROSSEST thing to kids. (Don’t you wish that lasts forever)! This is a fun handout for your family. (and if your kids are eating their chocolate maybe you can sneak in a midnight kiss without them grossing out). The original pin is here. Every hour, you can pop a balloon to see what activity you would like to do! Just insert a little slip of paper with activities to chose from, add a tag with each hour on it and the kids can pop the balloon as each hour goes by to help time pass! I loved this idea! Here is the original pin. 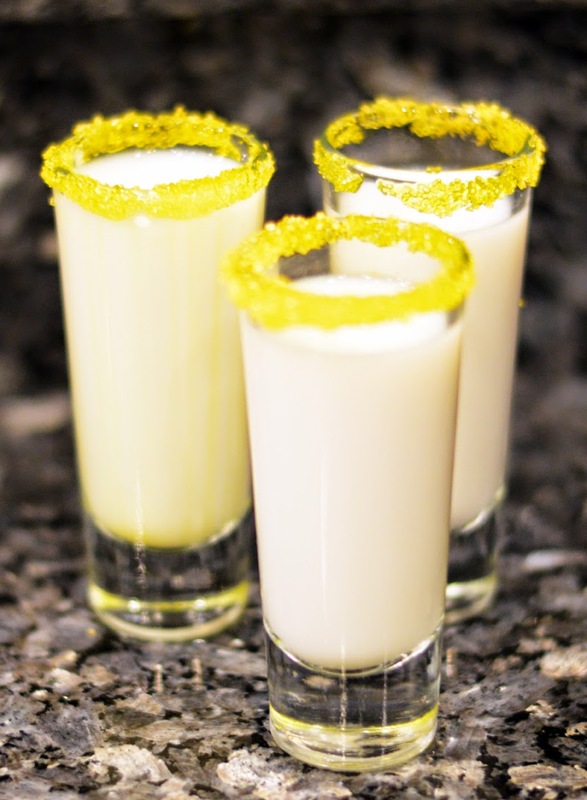 All I did is dip my shot glass in water, roll it in colored sugar (I used yellow to match my gold decor) and filled it with milk. Super fun for the kids! 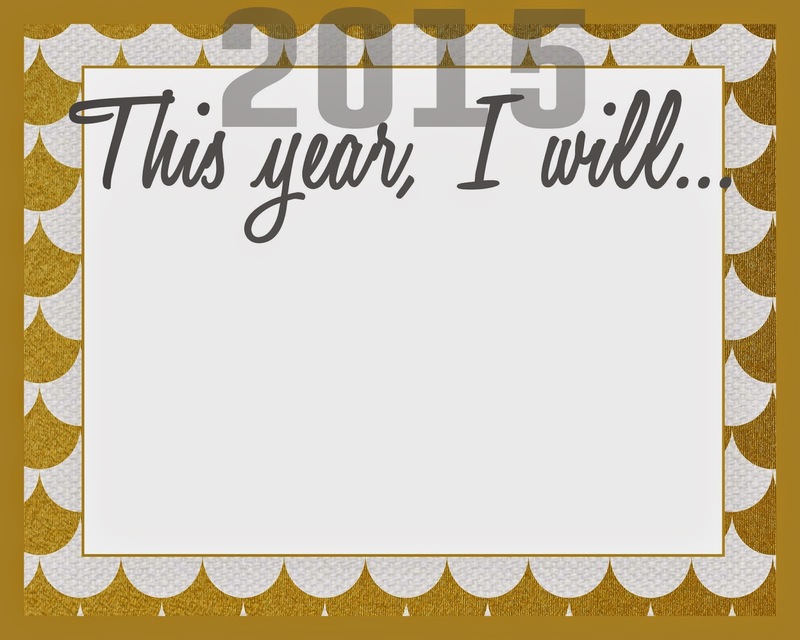 Although I am not a huge fan of resolutions, I know most people make them and this is a fun way to start them! I saw the original pin here. I thought it would be fun to make a custom printable for this. 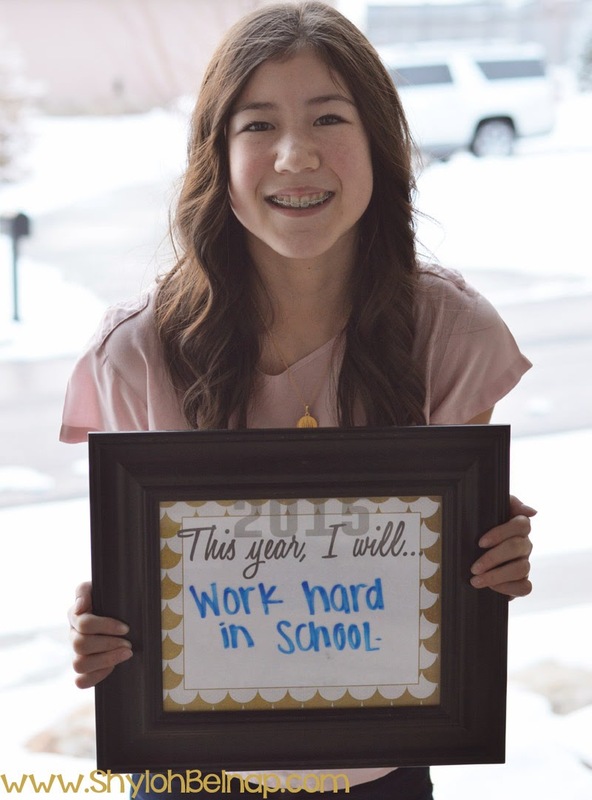 You just stick this free printable into an 8x10 frame and then you can use dry erase markers on the glass!